1. Style Study - Visit museums specializing in 20th century artifects and design to study and view works by key designers. It's a matter of time before ideas for your home's decor starts flowing. 2. 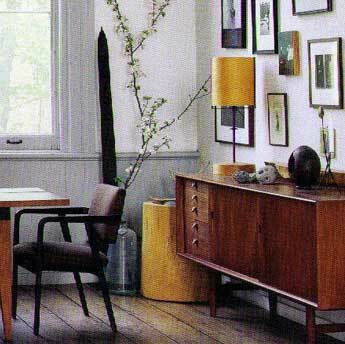 Seek Scandinavian - Danish-influenced pieces are key to modern decor style. This translates to wood-framed furniture and lighting to even wooden bowls and candle holders. 3. 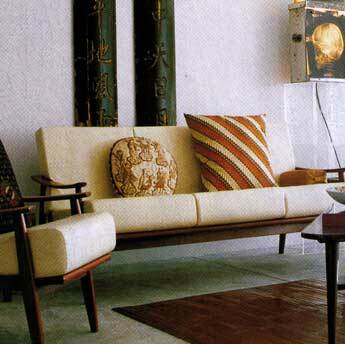 Furniture - The kidney-shaped Noguchi table and sturdy wood sideboards are key examples of mid-century decor. 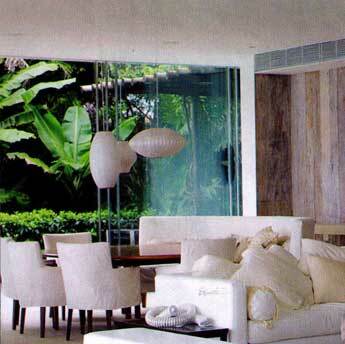 Furniture in clean-lined teak or rosewood exemplifies the key characteristics of this decor style. 4. 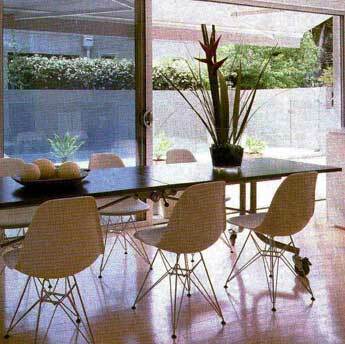 Classic Chairs - Key classic pieces by the likes of Hans Wegner are becoming more expensive due to growing appreciation. 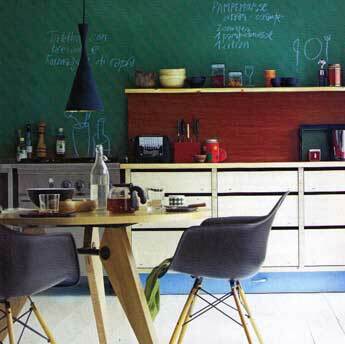 As an alternative, scour flea-markets and second-hand shops for classic-inspired chairs. 5. 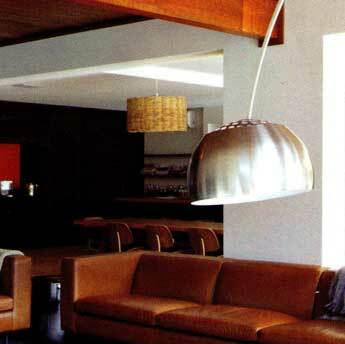 Lighting - There's a good selection of key mid-century designs to pick from. The look can be easily translated to any part of the house. 6. Ceramics - Group together ceramic jars or vases to create an instant statement. Retro junk stores and sometimes the thrift stores are good sources to hunt for them. 7. Great Graphics - Graphic prints on furniture upholstery, curtains and even wallpaper in dusky brown, orange and forest green are ubiquitous with mid-century decor style. Include them in your interior. 8. 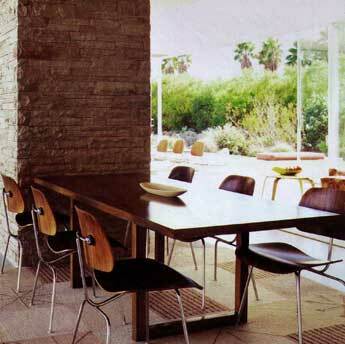 Flooring and Rugs – Plain, wooden floorboards are de rigeur for mid-century home interior. Liven things up with rugs and upholstery in graphic prints. 9. Glass Act – From hand-cut ash trays to bulbous glass vials, build up a collection of glassware in smoky browns, greens, blues and purples. They’re unmistakable in mid-century interior decor. 10. 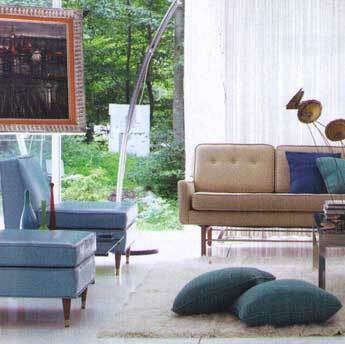 Chrome and Steel – Consider sofas, chairs or tables with chrome legs. They tie in well with the wooden furnishing and flooring. Click on the link to return to the top of modern decor style.